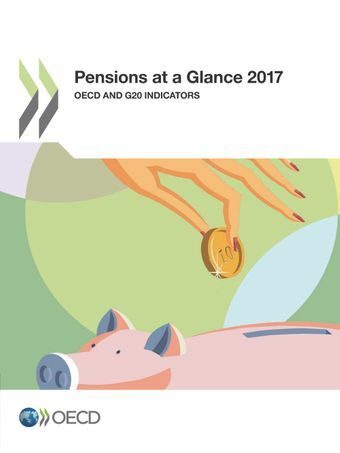 The 2017 edition of Pensions at a Glance highlights the pension reforms undertaken by OECD countries over the last two years. Moreover, one special chapter focuses on flexible retirement options in OECD countries and discusses people’s preferences regarding flexible retirement, the actual use of these programs and the impact on benefit levels.This edition also updates information on the key features of pension provision in OECD countries and provides projections of retirement income for today’s workers. It offers indicators covering the design of pension systems, pension entitlements, the demographic and economic context in which pension systems operate, incomes and poverty of older people, the finances of retirement-income systems and private pensions. Editorial Flexibility or the comeback of early retirement?